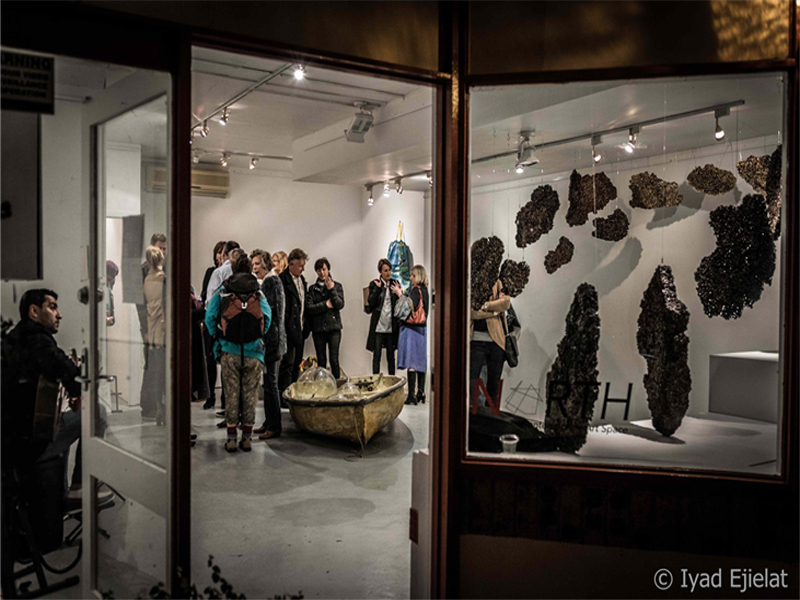 NORTH Contemporary Art Space is a non-profit, artist-led gallery, in North Sydney. 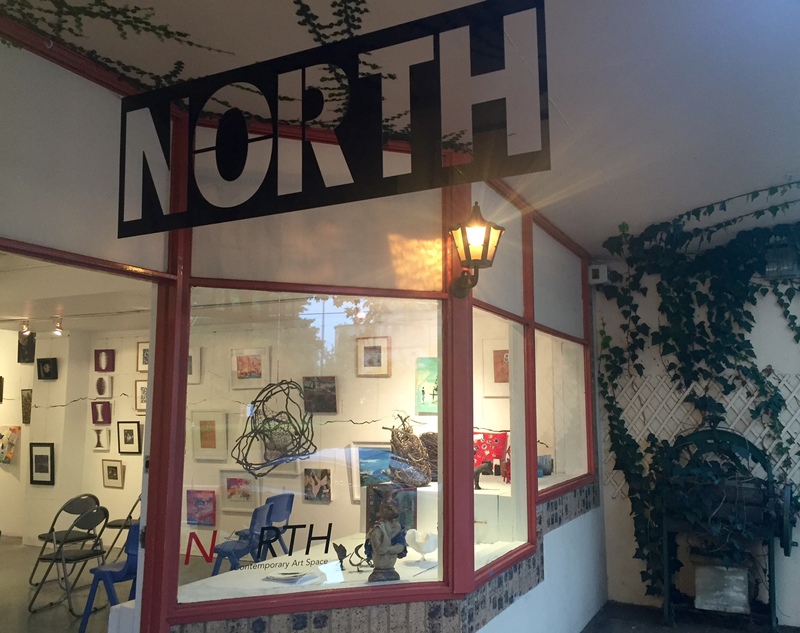 North Sydney council has provided NORTH with a space through their pop-up shop program. NORTH is a site for experimentation, for new work to be tested and for new ideas and themes within contemporary art to take flight in an affordable space for exhibitors. We encourage a plurality of voices making connections between artists, writers, musicians and the wider community. It’s representative of a new model in Australian Art, a crossover approach that reflects the growing interest in artist run but community supported programs that can feature local artists while placing them with other national and international groupings. NORTH aims to establish a dynamic program of curated exhibitions, workshops, artist talks and special calendar events.